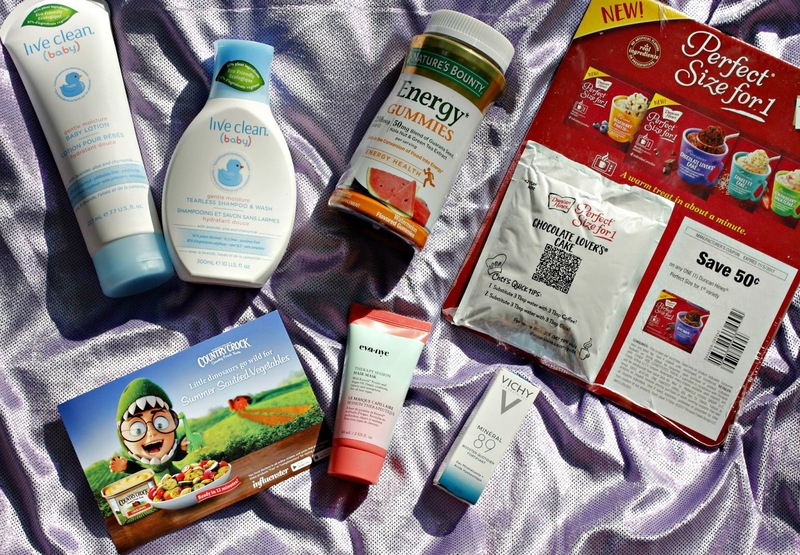 Darling VoxBox- Check the Goods!! I love when I get the opportunity to play with the goodies that show up in a VoxBox. 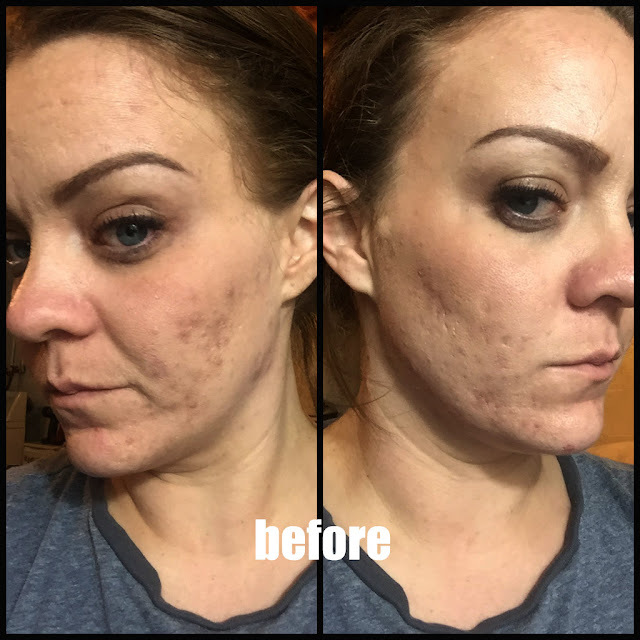 There is always a great variety and always products I use everyday. The Darling VoxBox is especially great because it hit my doorstop just in time for summer! Vichy Mineral 89 Hyaluronic Acid Face Moisturizer is a new product that is made of Mineralizing Thermal Water mixed with Hyaluronic Acid. It is designed to boost hydration and reduce visible aging. 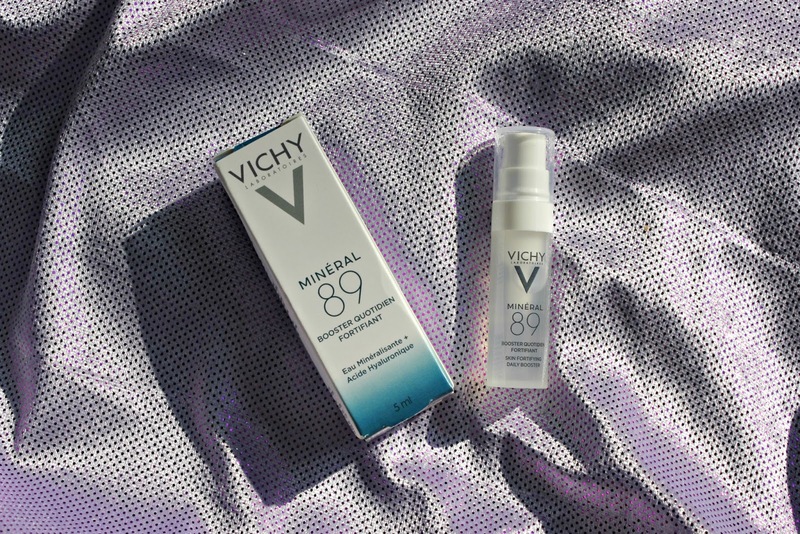 Influenster and Vichy are giving YOU 20% off and free shipping on purchases on VichyUSA.com. Just use the code INFLUENSTER at checkout. Your full sized bottle retails for $29.50. **disclosure** due to time constraints, I was unable to fully test this to my usual standards. I am unable to speak on it's outcome at this time. 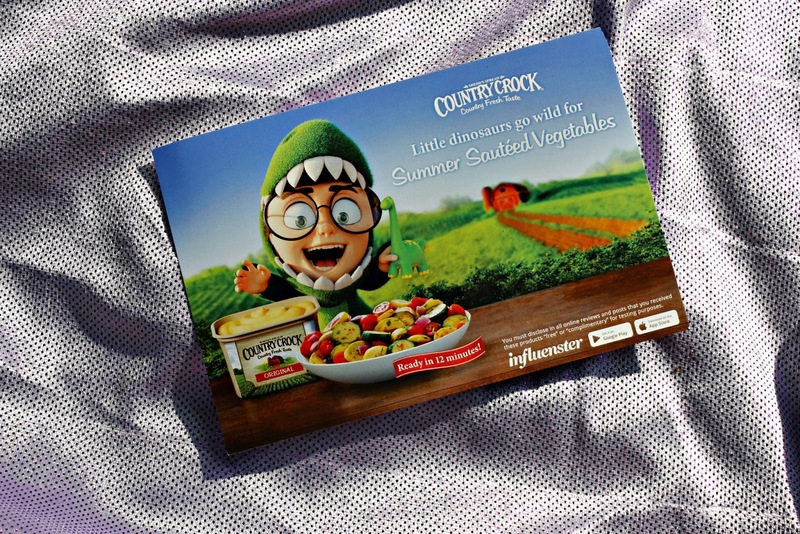 Country Crock Buttery Spread Coupon was given to use to redeem for a 15oz container. To be honest, we don't use this product in our family BUT my mother-in-law (who just moved in with us) uses it all the time. She was happy to accept and use the coupon. I did tell her the caveat was that she had to make the Simply Sautéed Summer Vegetables recipe from Country Crock. A 15oz tub retails for $2.99. 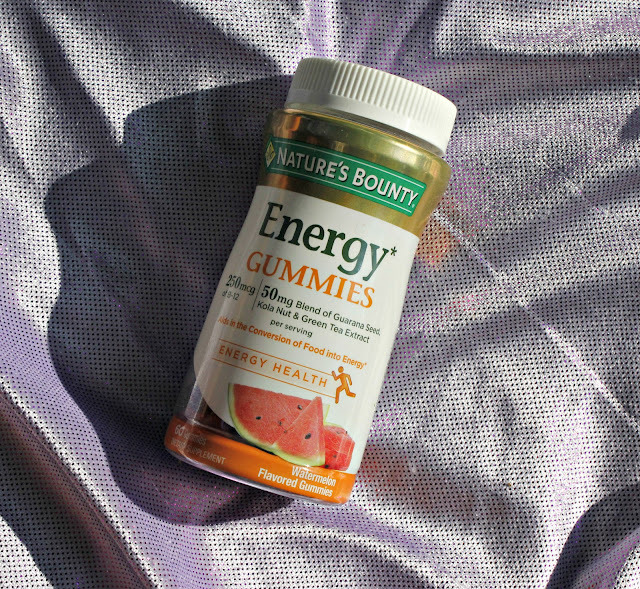 Nature's Bounty Energy Gummies are my new favorite thing in the world!! Summer is especially difficult for me because I am at work all day long and then I get to come home to the most wonderful kids, but they are always still wound up and ready to go! I can pop 2 of these and I am good to go for the rest of the night with the energy my kids deserve. They contain 250 mcg of B-12 which helps support energy by turning food into energy. They are also watermelon flavored- Yum!! 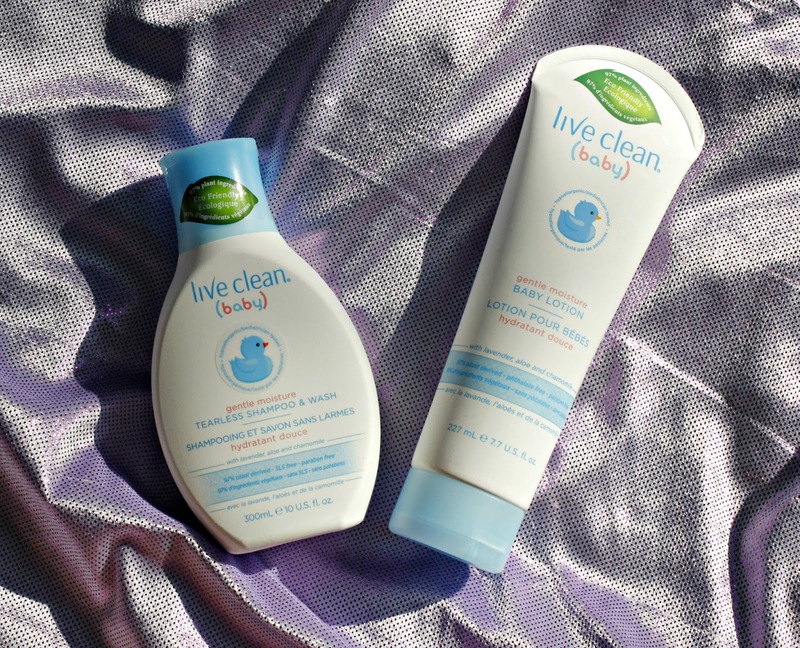 Each bottle is only $7.99! 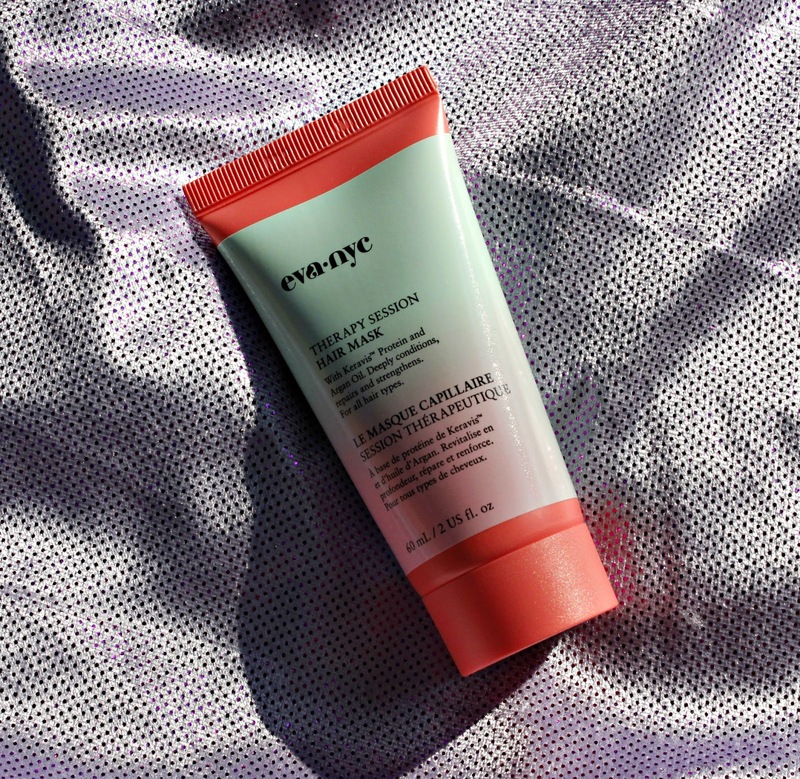 Eva NYC Therapy Session Hair Mask is a deep conditioning treatment that repairs and strengthens. We all need this during the summer when our hairs tends to get a little dry. The Argan oil mixed with Keravis in this hair mask aids in anti-breakage and increases strength and flexibility. I like to use my hair mask and then put my hair in braids to dry. You get some beautiful beachy waves. You can pick this up at Ulta or CVS for $14.99. 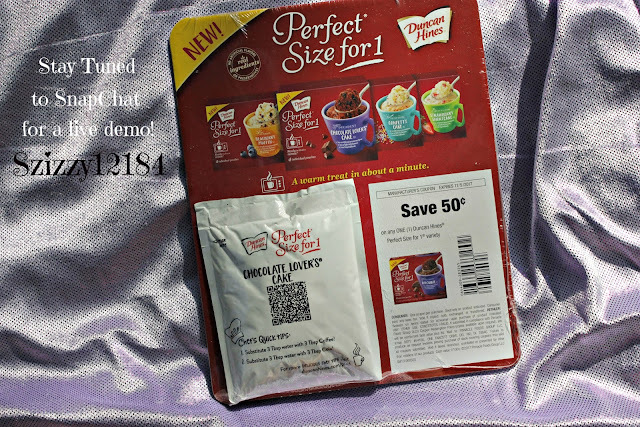 Some great things you received to try out.